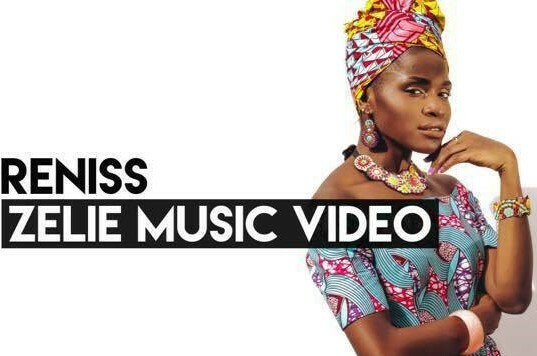 Reniss covers the classic Togolese song “Zelie” by Bella Bellow. Directed by Ndukong. Produce by Le Monstre.